Our club will be part of a three club exchange celebrating the Wild West. The exchange starts February 24th in Tuscon Arizona with visits to Tombstone and a professional Rodeo. 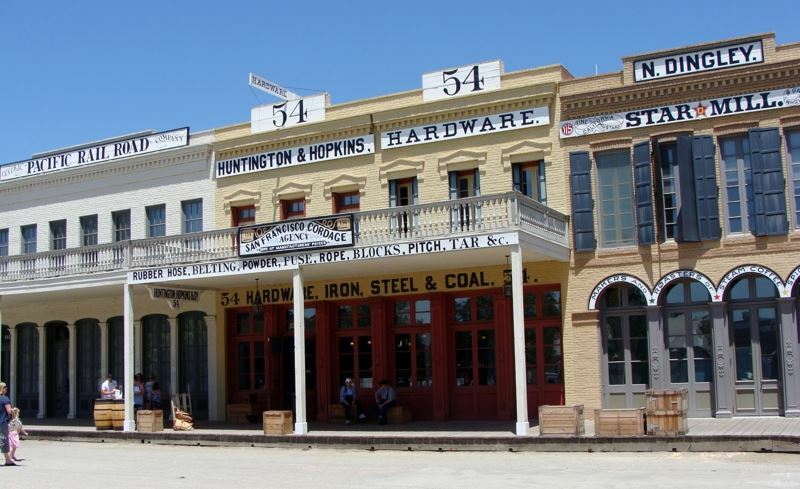 After 5 nights of hosting the Ambassadors will fly to Kern County for more old west adventures. They will also visit Buck Owens Crystal Palace and a microbrewery or two. Monday March 6- Arrival via Amtrak and then Welcome Lunch at Frank Fats in Old Town. Feel free to join us for any of the events and activities. Call Chris Smith at (916) 712-6979 to confirm our plans.